In my experience, it's best to do a copy and paste procedure while you are working something on your computer whether if it's WORD or not. Make sure not to rely on the auto saving, but rather save your documents, as much as possible. We can't surely tell when our computer decides to ask weird and we don't want you to lose your precious works. Trust me, I was cautious about it, but then again, I am not perfect and have to miss one thing. I cut a document and then save the file thinking I have enough time to be able to pasted or transfer the cut document into another place, I was wrong. 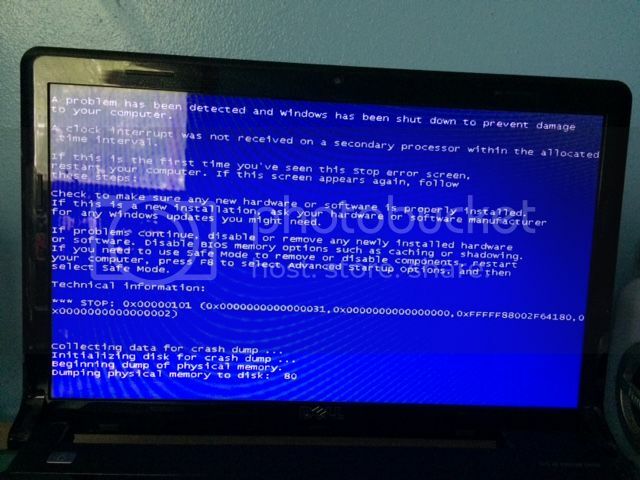 My computer shuts down on me and I knew the minute it happened, there is no going back for me to undo what I've done. I have to write the whole review once again, and this time it wasn't as good as the first since I lost track. So for your safe and your files, it's best to save your file and works on copy and paste rather than cut and paste. I have some ways to prevent and surely how to help you troubleshoot. Let me know.